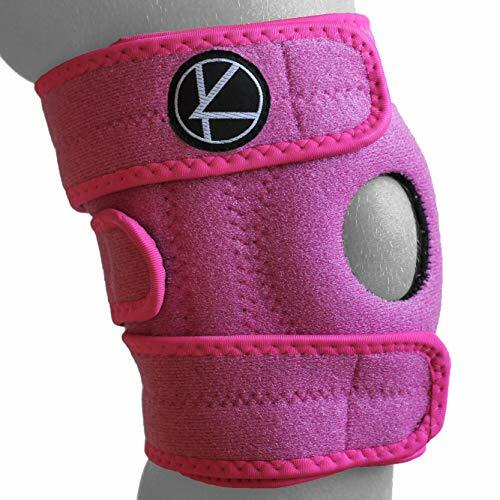 ✅ADJUSTABLE KIDS KNEE BRACE offers easy comfort, stability and protection to the knee. 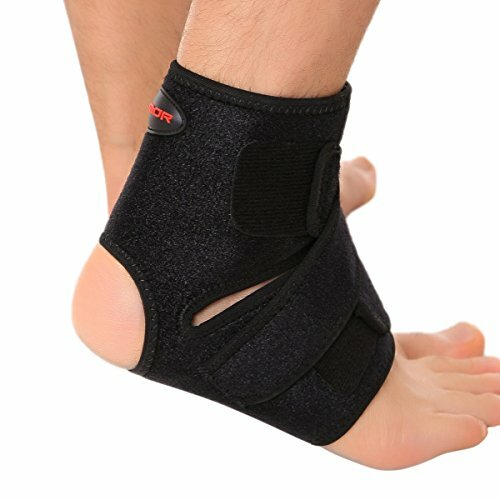 3 hook & loop straps attached to the brace help to adjust the level of compression according to the users need and dual side stabilizers make it stay on place without restricting the range of motion. ✅OPEN-PATELLA DESIGN helps to reduce the pressure to the patella and knee joints. 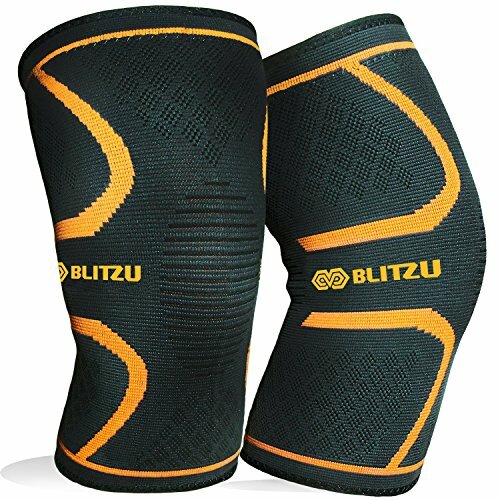 Brace functions well for everyday activities as well as for different sports and leisure time activities. 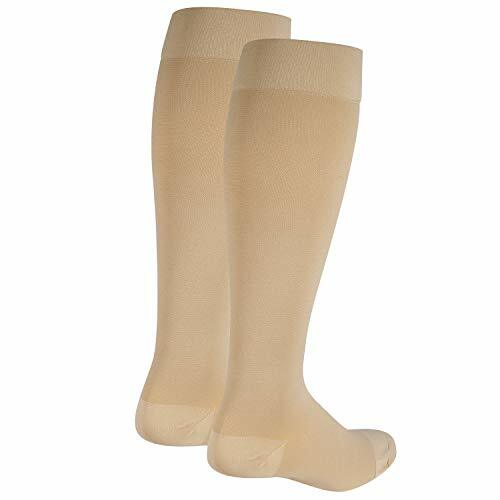 Brace is a great support while recovering from minor or major injuries as it helps to retain heat to protect muscles and joints. ✅AVAILABLE IN VIBRANT COLORS as we have designed the colors that your children would love to wear: black, blue and pink. 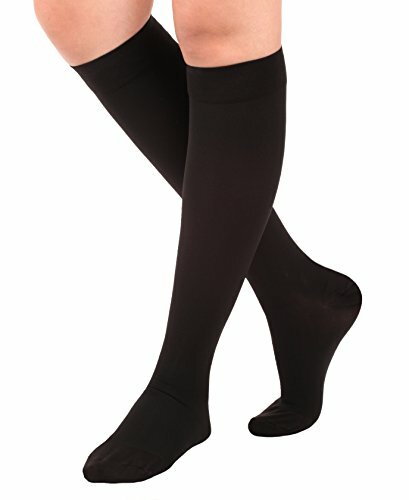 Suitable for both boys and girls and wearable on either of the legs. 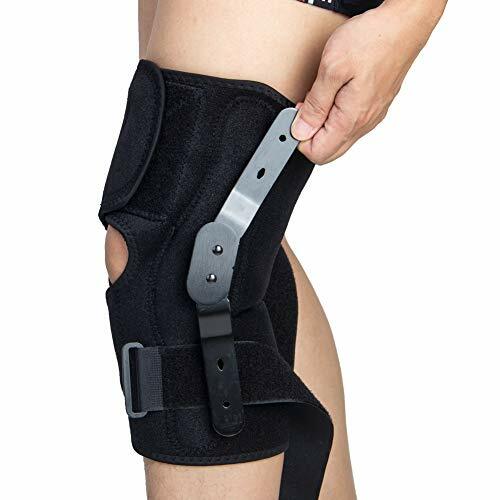 Kids can use the ligament knee brace for sports activities such as football, basketball, volleyball, dancing, exercise, gymnastics, badminton, walking and many more. 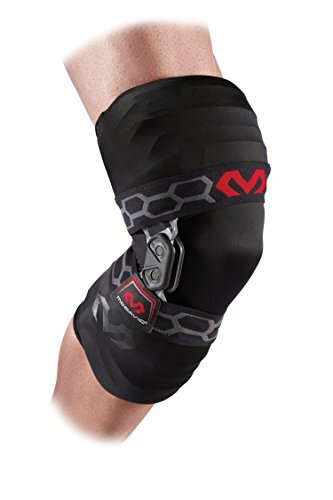 ✅BETTER PERFORMANCE as the arthritis knee brace helps to reduce the pain and provides relief from swelling, stiffness and sore foot caused due to the meniscus tear, ligament, arthritis, neoprene pain, joint pain. Can be used every day. ✅CUSTOMER SATISFACTION: We have a 100% full refund policy as we at KARM want our out clients to be happy. Contact us and we will get back to you to answer your question within 24 hours during the workday.